BRATECK LP10-46F 32-60 Fixed Wall Mount Bracket for LCD/LED. Max Load 50kg TV to Wall: 26mm. BRATECK Ultra-Thin 32-60" LED TV Bracket Mount. Max VESA 600x400 Max load 40kg. BRATECK 37-70" Anti-theft Tilting Curved & Flat Panel TV Wall Bracket. Max VESA 600x400mm, Tilt -10deg +5deg. Max Weight 80kg. 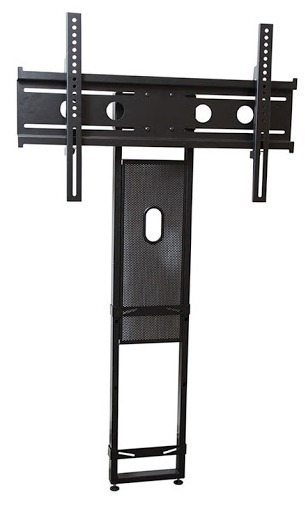 BRATECK 37-70" 360 degree Rotating TV Wall Bracket. Max VESA 600x400mm, Max weight 50kg, TV to wall 46mm. Brateck PLB-33L Plasma/LCD TV Wall Mount Bracket up to 60"
LED LCD Plasma TV Wall Mount Bracket 40"
Shopprice is always committed to save every cent of your hard earned money by finding the best and the lowest prices, best bargains and hot deals on 60 inch tv that fits your budget and requirements. Helping you to get the best deals on 60 inch tv on various special occasions like Christmas Day, Fathers Day, Mothers Day, Foundation day and so on.